As much as we adore our pups, sometimes they just drive us mad with all their excitement! Maybe, it’s time you took a more proactive approach in ensuring they are stimulated both physically as well as mentally?! 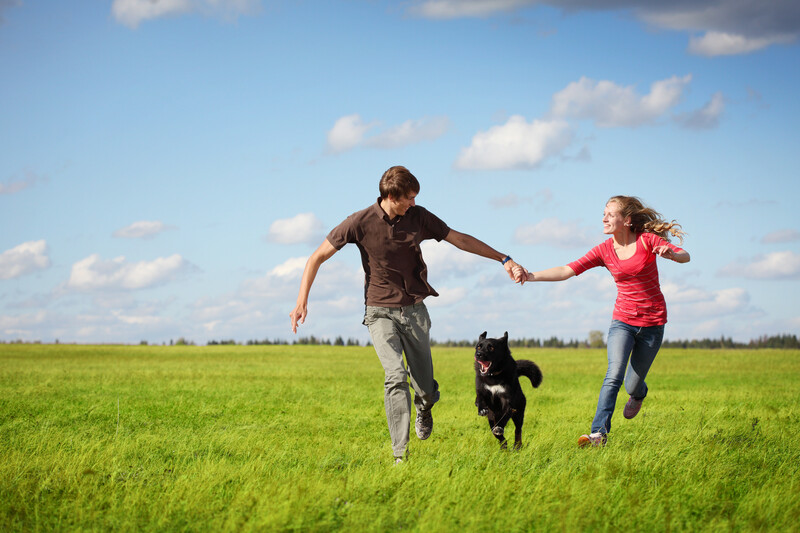 It’s important to keep your dog active both physically and mentally. 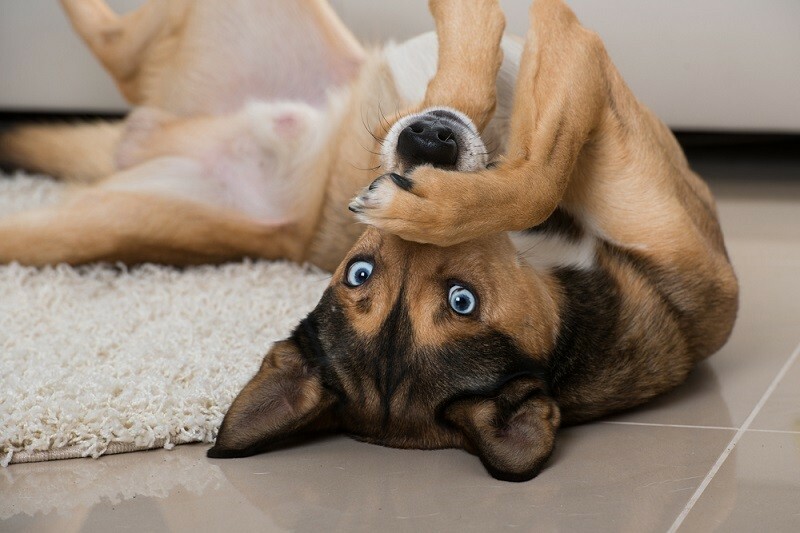 Challenging your pet will help entertain them and keep them calm. Below are a few brain games which will keep your pup entertained and mentally challenged for days to come. Take the treasure hunt game to the next level. Be the treasure your dog is asked to find. You’ll need an extra pair of hands for this one. Then give your dog the release cue to start looking for you. This game will never tire with the pups and works for both indoors and outdoors. 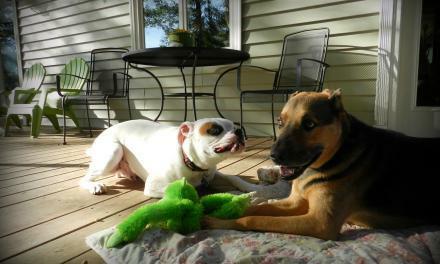 Similarly to toddlers, dogs can learn eye-paw or eye-mouth coordination fairly quickly using toys. One that we found works very well is the ring stacker. We would advise that you use the buy the wooden painted with natural dyes rather than plastic rings since your dog will be chewing down on the rings. Simply treat with a verbal reward when he does what you want! Treat with a verbal “YES!” when your dog picks up a ring. 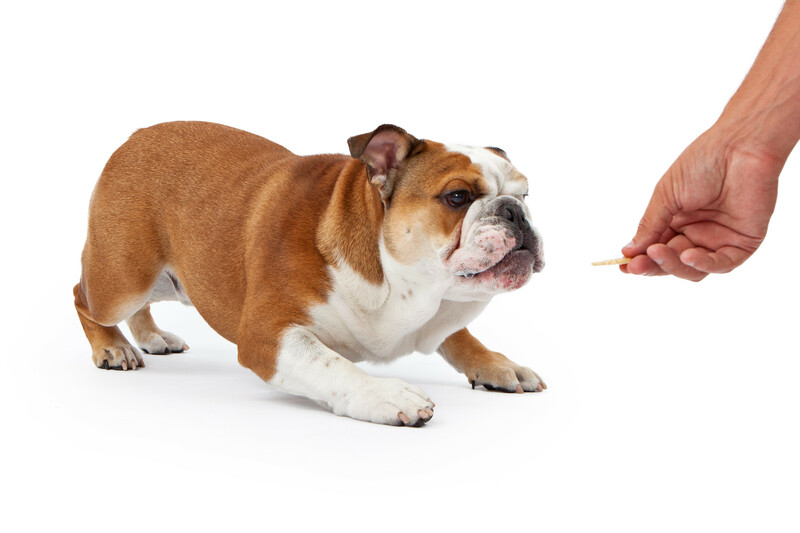 · Treat with a verbal “YES!” when your dog moves it closer to the stick. 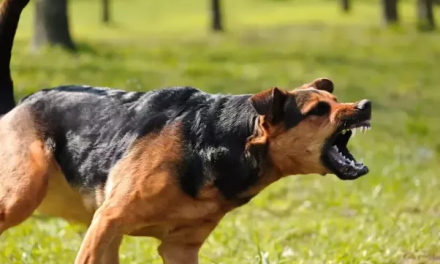 · Treat with a verbal “YES!” when your dog touches the ring to the stick. 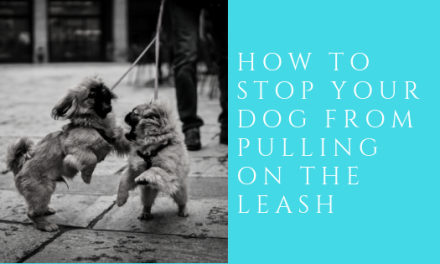 · Treat with a verbal “YES!” when your dog tries to get it onto the top of the stick. 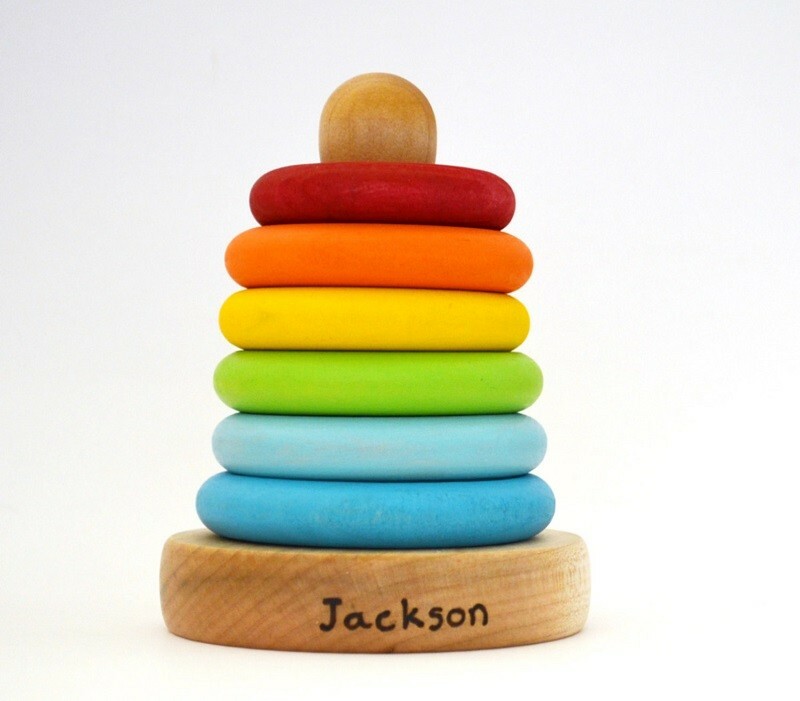 After a few rounds he will grasp the concept of the game and before you know it stacking rings will become his new favourite game. Instead of getting up and fetching the blanket off the other couch or picking up the keys off the floor, you could always just get your dog to do it for you. 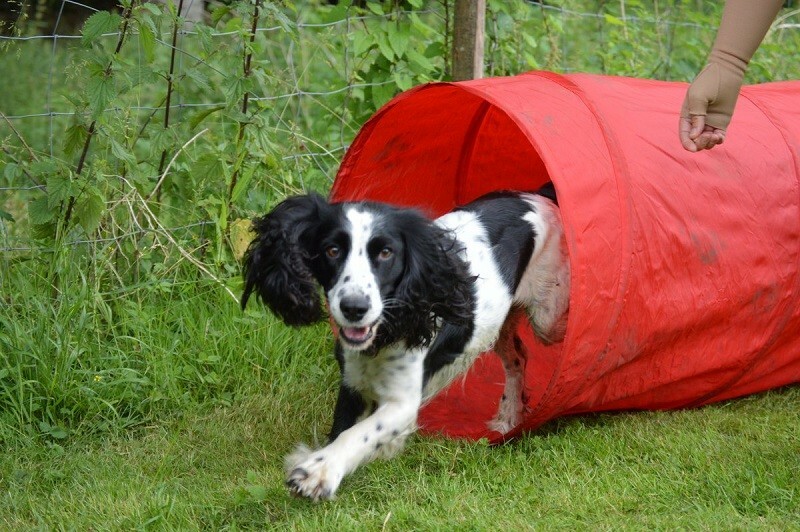 Shape your dog’s new behaviour using the “hot and cold” game in conjunction with clicker training. The next time you find your keys on the floor simply kick back with a bag of treats and get your pup to bring them to you. Point towards the keys and if your dog makes a move towards the keys, say “yes!” with enthusiasm and toss a treat to your dog. If your dog moves away from the keys try to redirect back to the keys with the treats! If they move back toward the keys, excitedly say “Yes!” and toss a treat. You can teach them seperately to pick up the keys as well with a lot of postive motivation, and treats! Put all of those behaviors together and you have a new furry butler. Using the “hot and cold” you will be able to teach your dog pretty much any behaviour. Another fun and handy trick is to get your dog to help you pick up toys and put them back in the box. The first step would be to get them to “drop it”. Dropping on demand is a vital component which will lead to the next step which is dropping the toy in a specific location. Once he has mastered the drop it command, you can start shaping him to drop the toys in a specific box. Treat stages of the behaviour a little at a time. Eventually, your dog will understand commands such as “put it away”. As he progresses with this game, start teaching him to put away more than one toy. Reward him with a treat only once he has put two toys away, and then only after three and so on. However, remember to give constant and upbeat verbal praise to teach them to work for you more. Eventually you’ll have your dog running around putting away all the toys as quickly as possible all for you. This is a popular one we play at Partners all the time! It is great to test your control over your pup. Start your dog in a sit/down. Then, with him all jumpy and happy, go back into training with a sit/down! There are many tricks to play with your dogs but remember it should all be in the name of fun, both for you and your dog. 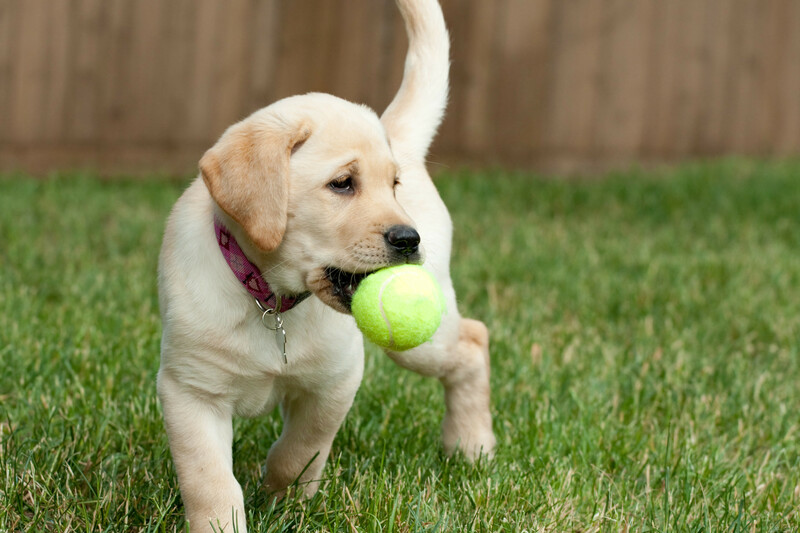 Reward is vital in order to help your pup progress as fast as possible. This way you will both see results. 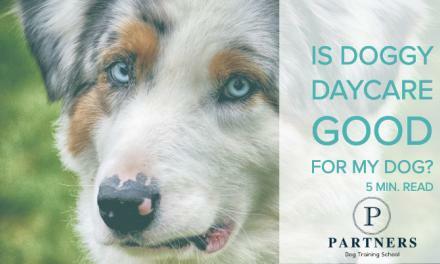 Feel free to reach out to Partners Dog Training for everything under the sun when it comes to dogs and their training.